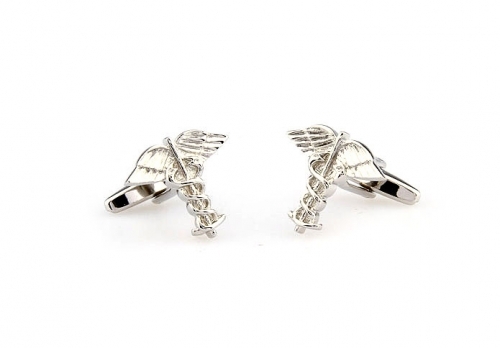 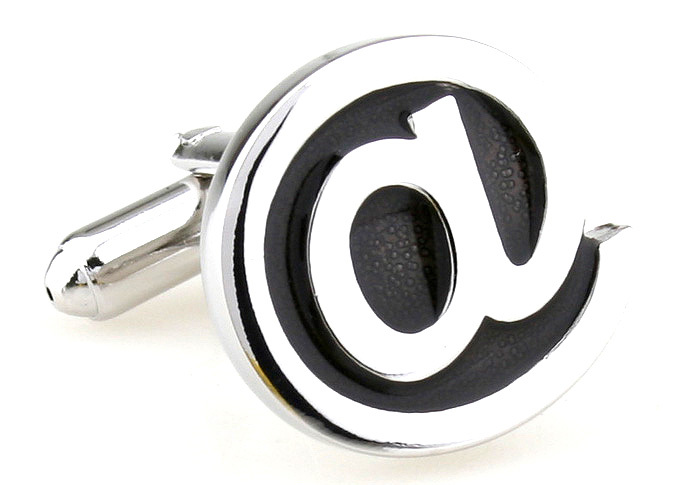 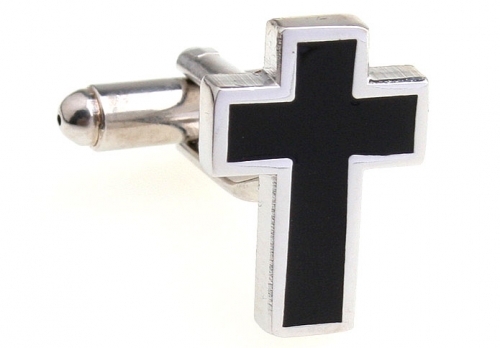 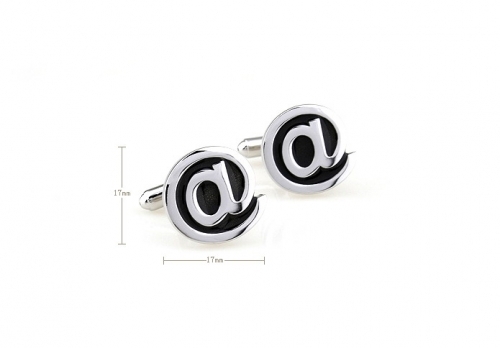 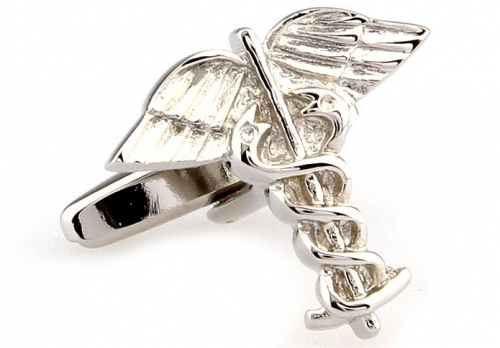 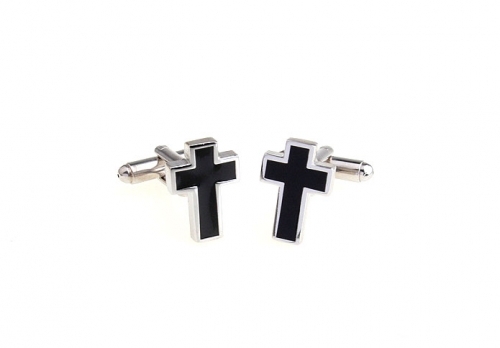 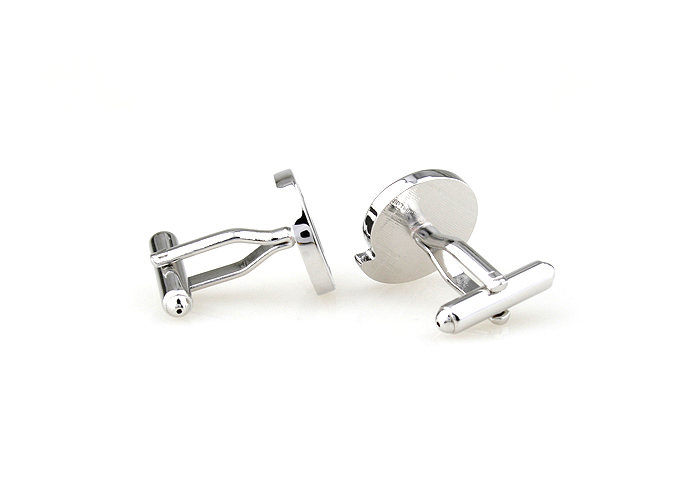 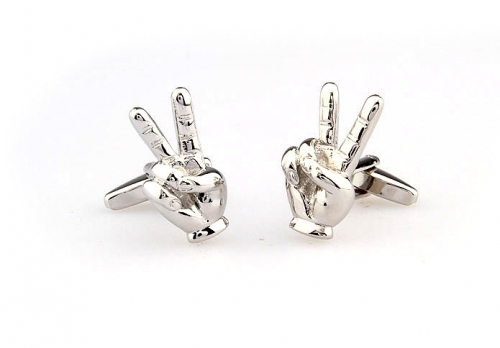 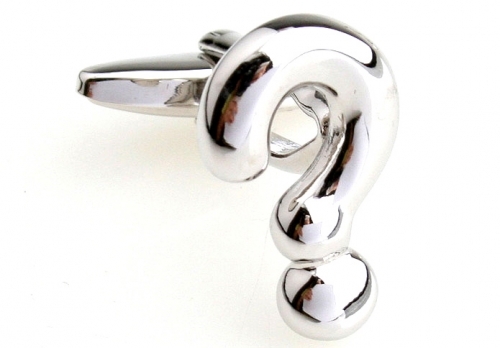 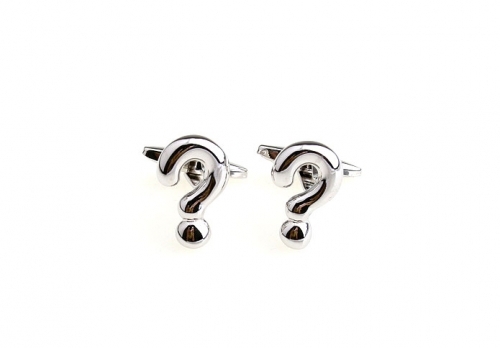 These rhodium and black enamel cufflinks are sure to let everyone know where you are at. 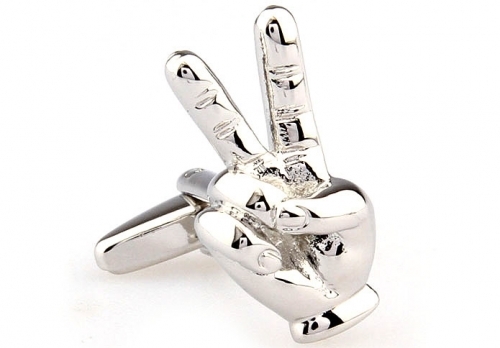 This symbol is becoming synonymous with technology and the internet. 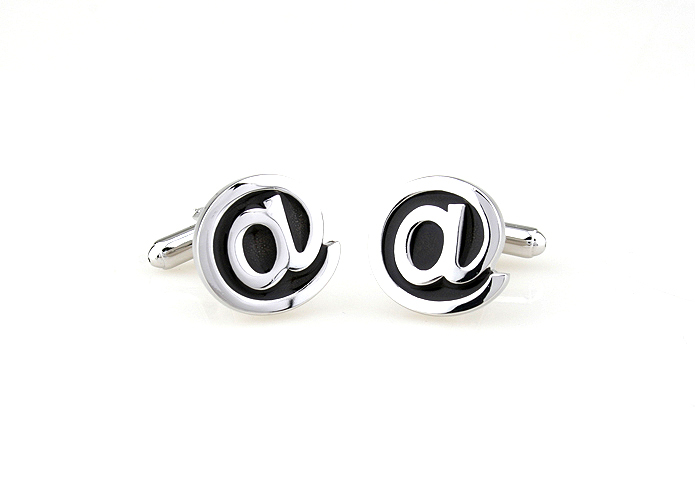 These Black and Silver @ Cufflinks are perfect for the technologically savvy individual, they are sure to get you noticed.